Many young men and teens are first introduced to shaving through disposable cartridge razors that are used daily to provide a close shave. 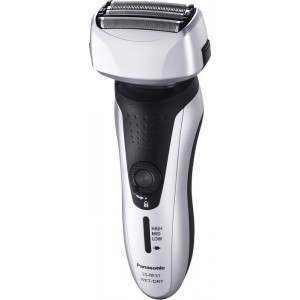 They’re convenient and have a lower price point when considering cost per month but over time, cartridge razors turn out much more costly, compared to buying an electric shaver that will last several years. 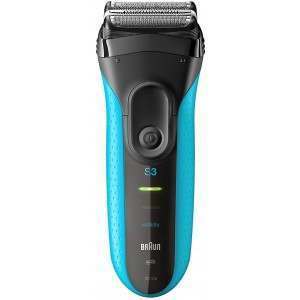 When considering it's possible to buy replacement foils and rotary blades after a few years of use because an electric shaver isn’t performing as close a shave as it once did, it's somewhat a no-brainer to consider a purchase with longevity over a disposal cartridge razor that has become more costly over time. 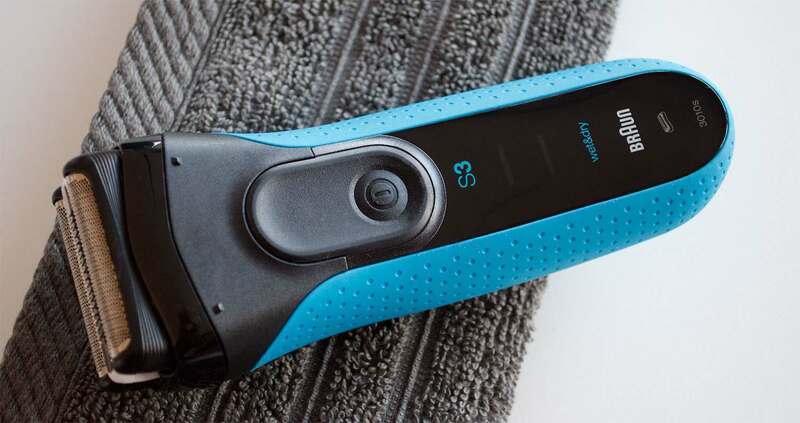 If you’re still not quite convinced about moving from your razor, take a read of our razors vs. electric shavers comparison, otherwise, here are our top picks for first-time buyers and electric shavers for teenagers. 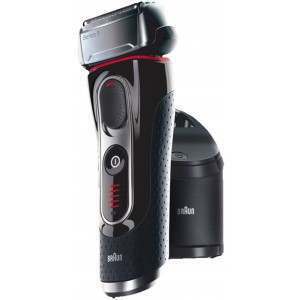 The Braun Series 3 has a Triple Action Cutting System - a combination of twin foils and a floating middle trimmer with MicroComb Technology for the closest possible shave, even on 3-day stubble, for your comfort and efficiency. 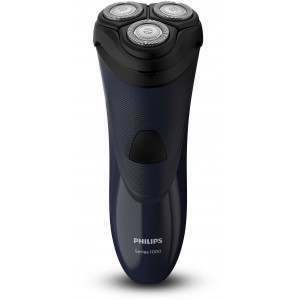 It’s an affordable electric shaver with outstanding results for the clean-shaven young man - 100% waterproof, with a lengthy runtime and LED Display. 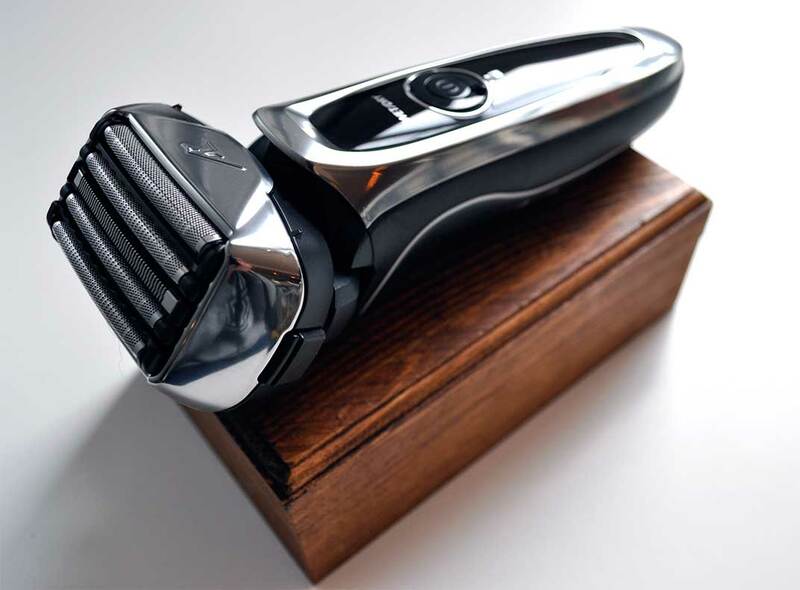 Its foil blades work to catch and feed more hair with every stroke to give you a faster shave, as well as following the contours of your face. 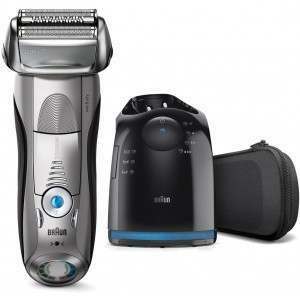 Read our full product review of the Braun 3010s for more on performance and features. 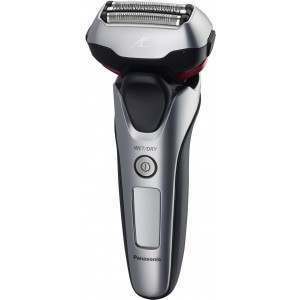 The Panasonic ES-RF31 Premium 4-Blade electric shaver has 3 thin foil heads that provide a close shave like no other, with an array of additional fantastic features such as a pivoting head to follow the contours of your face, Wet & Dry use, a slide up long hair trimmer and a Lithium Ion battery that provides 65 minutes use with a full charge. 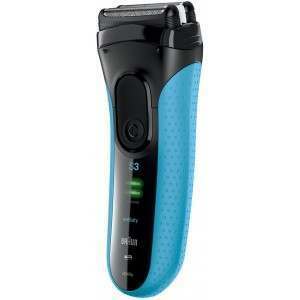 It really does offer a superior shaving experience for those coming into the market of electric shavers. 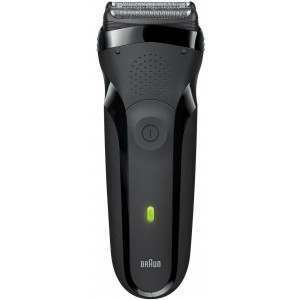 Our Shavers’ customers rate the Panasonic ES-RF31 4.8 out of 5 from 394 reviews. 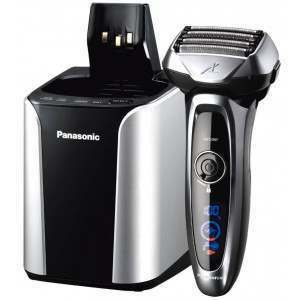 Read our full product review of the Panasonic ES-RF31 for more on performance and features. 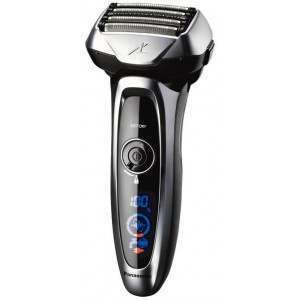 The Panasonic ES-LV65 Arc5 is a top of the range electric shaver and is one of our best-sellers at Shavers.co.uk. 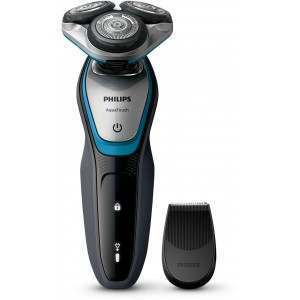 Packed with high-performance technology, you'll achieve the most comfortable, closest and smoothest of shaves every time. 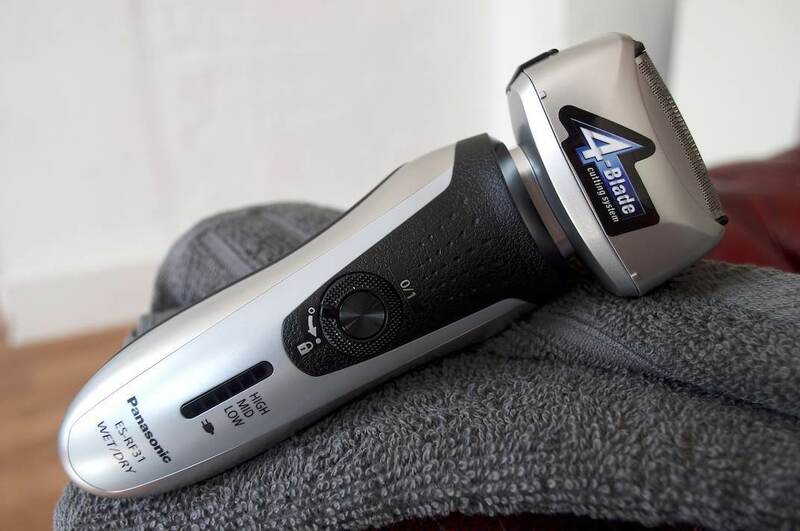 A firm favourite that is reviewed highly by our customers with its flexible head for following facial contours, foil head for a comfortable, close shave and shaving senor technology - that understands hair density to achieve optimum results when shaving, no matter the thickness of hair. 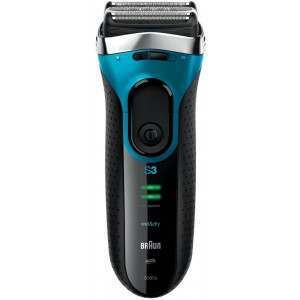 Our Shavers’ customers rate the Panasonic ES-RF31 4.8 out of 5 from 336 reviews.